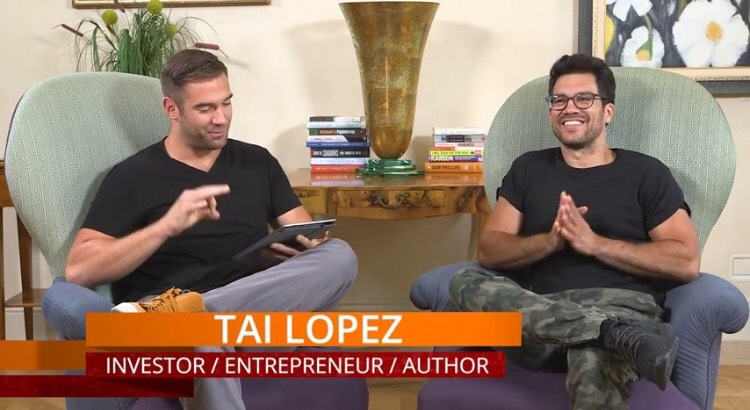 Tai reveals a lot in the interview specifically how me made his 1st million dollars, found his first mentors, and how he had $35,000 to his name but blew it all on traveling the world. A great interview that we highly suggest you watch. Be aware and look for delusions in your life. Be aware and see what’s the real underlying message to something you are either too optimistic about or too pessimistic towards. You only learn from mistakes, but they don’t have to be yours. Read books and find mentors. It shortens the path to your success and you will be given guidance along the way. The 50/50 rule. Spend 50% of your life living for yourself and the other 50% living to help others. You must be selfish with time for yourself, but you must be open to take the time to care for others. Next Next post: What Type of Entrepreneur Are YOU?